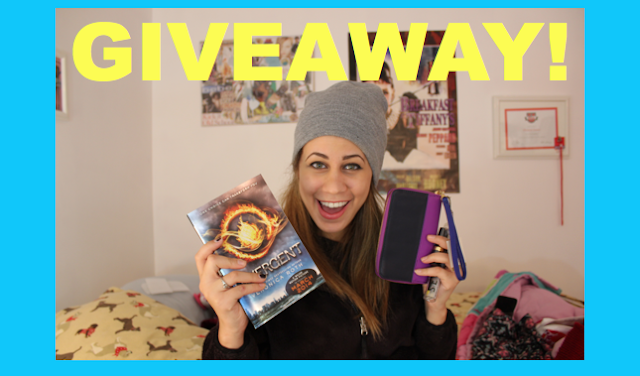 I'm so excited to be having a Giveaway!!! I've been wanting to do this for a long time and now I'm finally getting to it! Bad news is...it's only for people on YouTube or if you have a YouTube(Google?) account you can enter! But nevertheless! Enter if you will! It's really simple! Just watch the video and follow along!!! I entered! Thank you so much for putting together this giveaway! The prizes seem so awesome!